Russian death metal band Pannychida have released a new track, “Harmonious Mechanism” from the upcoming album, “Missense Mutation.” The record comes out via Satanath Records (Russia) and More Hate Productions (Russia) on October 31st 2018. 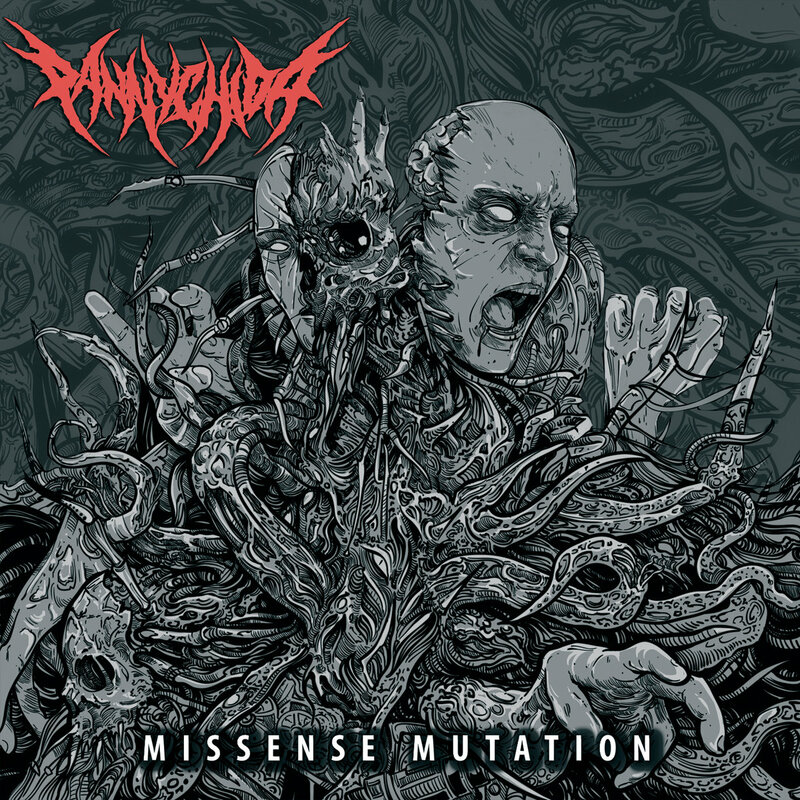 “Missense Mutation” is a new album by the Russian death metal band Pannychida, which began recording in the fall of 2014 in the studio “Mange Records” and took three years. This is Old School Death Metal with unique, thoughtful, atmospheric and energetic music, made truly with the soul and tension of talent. 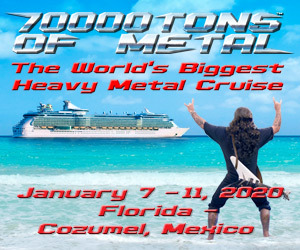 For fans of Death, Pestilence, Suffocation. Mixed and mastered by TsunTsun Productions. Cover art by Timur Khabirov.